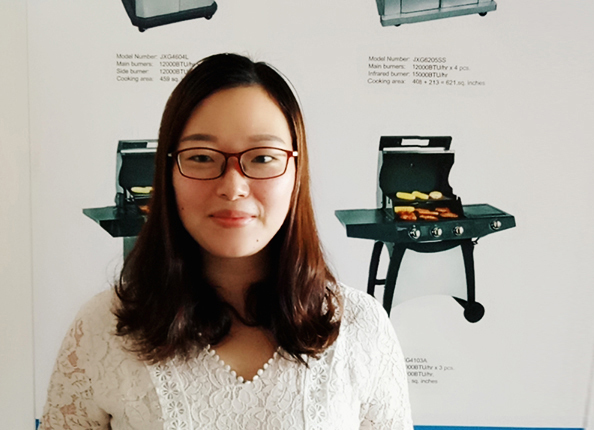 Product categories of BBQ Gas Regulator, we are specialized manufacturers from China, Propane Regulator, Gas Grill Regulator suppliers/factory, wholesale high-quality products of Propane Gas Regulator R & D and manufacturing, we have the perfect after-sales service and technical support. Look forward to your cooperation! Packaging: 1 pc per inner box, 100 pcs per export carton. BBQ Gas Regulator typically come equipped with an attached gas hose, which requires periodic inspection for cracks and damage, leakage. The regulator screws directly into the gas bottle whilst the gas hose is attached to the BBQ. The regulator and hose assembly will deteriorate with age. Replacing it every 5 years, or should it becomes damaged, is good safety practice. With different standard of regulator for different countries, we have full range for you, and they are CE, CSA/UL approved.